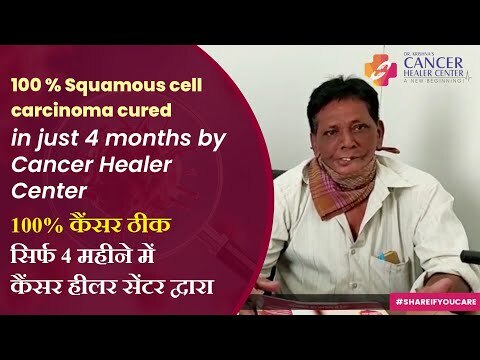 My father Rajive Kr Jain was diagnosed with bumu wide differentiated sq ce ca in July 2017 (margins were free of tumor). we started the medicine before the surgery, it helped to cope up with the side effects of surgery. Subsequently, second surgery was done for neck dissection. My father followed and took the medicines religiously and with faith. He is doing fine. The staff and medicines given have definitely help us and feel secure. 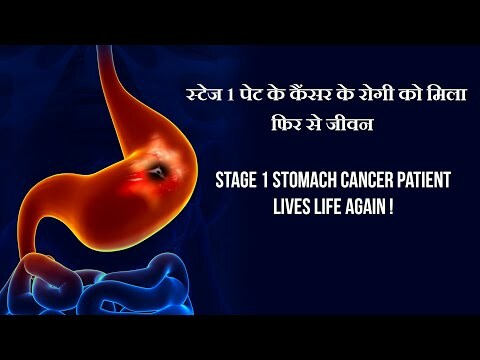 I highly recommend patients to come at an early stage without hesitation as other modes of treatment i.e surgery, chemo, radio are too painful and does not guarantee cure and freedom from recurrence. Thanks for your medicine and treatment. I wish to inform you that the patient is taking medicines since 02 Feb 2014, as per suggested by the team of doctors at your center. At the start of the treatment, patient was recovering from the mastectomy surgery of left breast. The reports of the test are already with you. 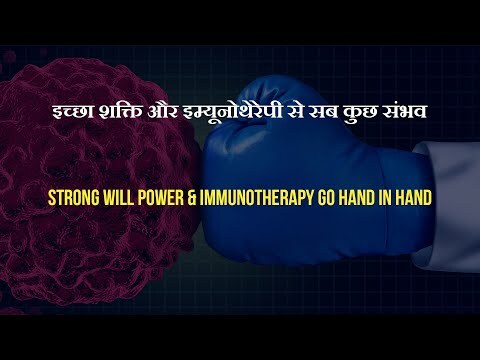 The treatment was started with the hope & confidence to increase the immunity of the patient to fight against the future attack of the same disease. In the month of May and later again in September, patient was undergone ultrasound test, blood test to assess the progress of the treatment. The report shows no complications. At present patient is enjoying a comfortable life, keeping sync with her daily routine. 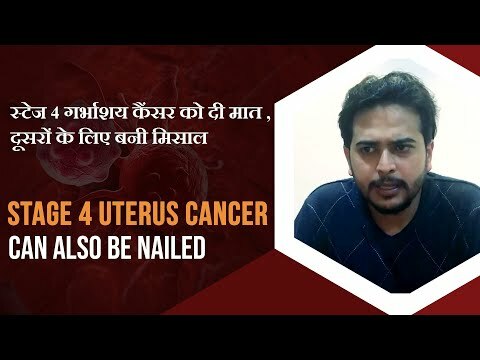 I Yogesh Vyas, husband of Supriya vyas was diagnosed with cancer of fallopian tube and endometrium in May 21, 2014, we immediately consulted a doctor and was suggested surgery at Rajiv Gandhi hospital, the surgery took place on 26 may 2014 and after that the biopsy report we were suggested chemotherapy which started in June. 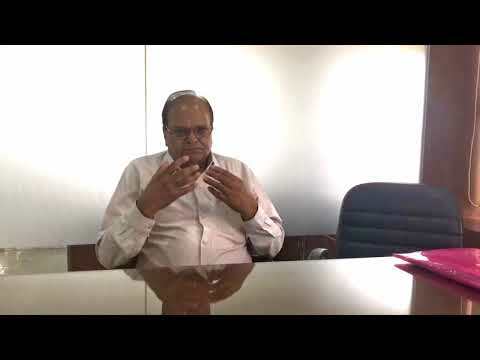 One of our friends suggested the name of Dr.Tarang Krishna for consultation so on 23rd of June 2014 we started with the medicine of Dr. Krishna also. We gave the medicine during chemo session also. Her blood parameters always remained under control during chemo session also. We have been continuously giving their medicine after the chemo also till today that is 18/8/15. Her reports and follow up reports are all in normal range now. we wish that maximum people should get benefit of these. I wish good luck and long life to Dr.Tarang Krishna and his team. Started the treatment with low confidence but it came out at a greater result towards end, this is what matters where you see improvements gradually. Initially started the treatment from allopathy outside, then came to know about Tarang sir then the journey started. Continued the treatment and after 7 months the results were extremely good which we never anticipated. 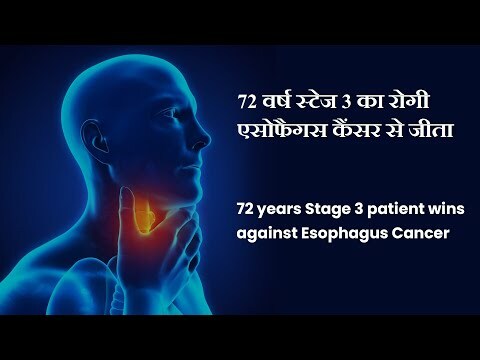 we have stopped the treatment now, the patient is absolutely fine and leading a healthy life. I had a breast cancer and now I feel that I am as good as others living with my two kids and husband. Believe in yourself and follow the steps give by Tarang sir, I would say that you will see the improvement. On behalf of patient Jonisia Mwagala Kihwele my wife who has been suffering from breast cancer since 2014, I wish to express my heart felt thanks to Drs. and other staff of Dr. Krishna's Cancer healer center (New Delhi) for their excellent services rendered to my patient Jonisia. 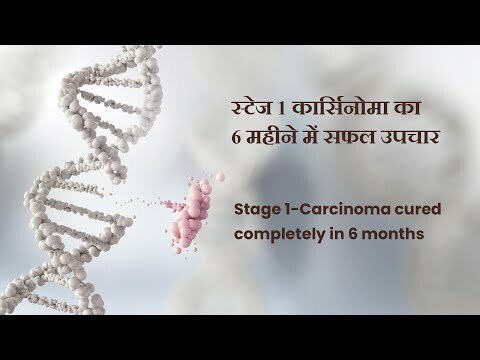 I and my family are happy to hear/see the PET CT Scan reports saying that Jonisia is free from cancer after taking medicines (combination of mother tinctures) from Dr.Krishna's Cancer healer center as parallel treatment to others. 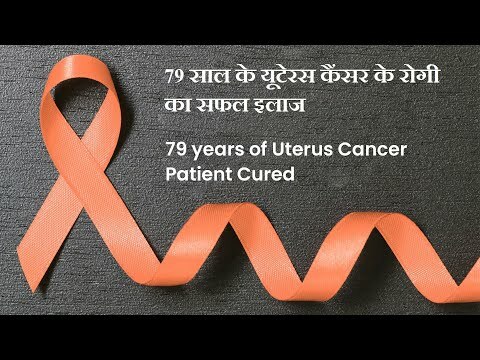 I LChoudharyoudhary patient of TCC urinary bladder under treatment from December 2017 and Cancer healer center Chandigarh and cured as per PCT CT Scan report dated 20-10-2018 by grace of God. I am thankful to Dr. Krishna and his team at Chandigarh center for their efforts to boost my moral accordingly. 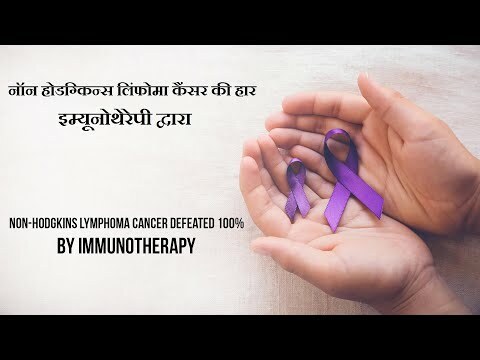 My name is Likha Tana hailing from Arunachal Pradesh was diagnosed with T-cell lymphoma cancer in my tongue in the year 2016. 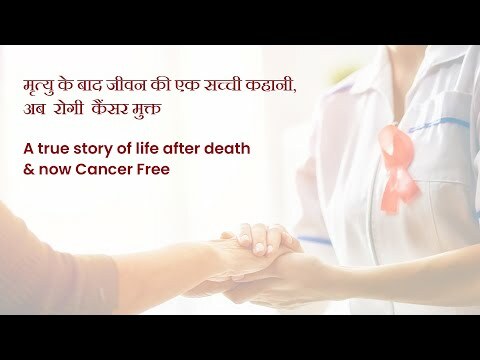 After having treated with chemotherapy and radiation through a person, I came to know about Dr.Tarang Krishna's Cancer healer center at Mumbai. I seeked diagnosis and was prescribed with immunotherapy in the year September 2017, and wow I have recovered my health. Through lab results, I found that there is no cancer cell alive in my body. 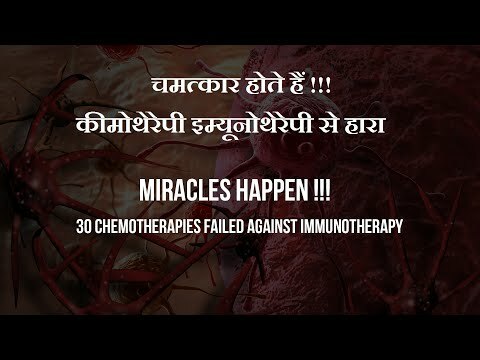 This is all thanks to Dr.Tarang Krishna and his team at Mumbai Cancer healer center and of course Almighty God. I am really thankful to you for the best treatment of my wife. The mammography done in Dec 07 was having suspicious malignancy. And FNAC showed there were A-typical cells. But now on 2/07/08. FNAC was repeated in which no A-typical cells were there. The nodule was declared benign cells. 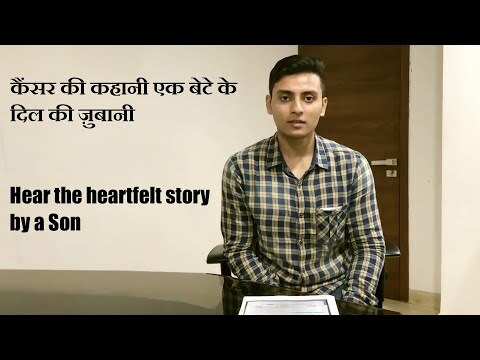 I was the case of Blood Cancer Acute Myeloid Leukaemia (AML). In my case, all Medical Sciences failed. All doctors said that she will not live for more than 8-10 days. 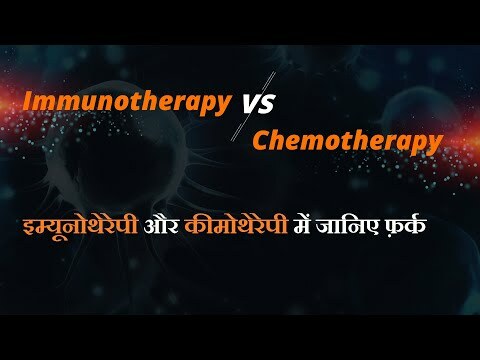 My one chemotherapy was done in Bhopal in Jawaharlal Nehru hospital after that I was referred to Bombay for Bone Marrow Transplantation but before that, somebody told my parents about your medicines. It was quite costly but my parents took the chance of taking those Medicines. Within 10 days they saw improvement in me and we continue those medicines for six months. No Bone Marrow Transplantation was done and now my reports are normal. I am really thankful to Dr. Tarang Krishna and Dr. Hari Krishna from within my heart. First of all, I would like to thank my God who is my GuruMaharaj (Jai Gurudev in Mathura) for giving me this precious life again. Then I would like to thank my father who supported us financially very well as we are from middle-class family and can't afford so much money but then also he supported us very well. After that, I would like to thank mother who is my strength and cared for me so much that I don't have words to express. How many nights she has not slept that I can't imagine also. Then I would like to thank my family members i.e, my sisters and brother. My both sisters gave me Strength and courage to fight with this dreadful disease and also they cared for me so much and then my brother who is having his 10th board and was alone in the house for four months and nobody was there to prepare food for him and he manages to do all that. And in the end, I would like to thank Dr. Hari Krishna and Dr. Tarang Krishna and their staff members for giving me such good medicine and supported me. I was suffering from ACL Non-Hodgkin's Lymphoma. I had gone through a surgery by my pains were becoming extreme and then I was admitted in RGCH. I was given 24 hours morphin continues but there was no relief. Side by Side I turned to your medicine after one dose only I was able to eat food. Side by Side I was given 2 chop chemo sessions after that my condition become worst. I was not able to walk, eat and turned to wheelchair. Then they gave me ICE chemo. After starting the medicine convulsions happened to me and my backbone D4 collapsed. After that I stopped taking chemo sessions. Now four months had gone and I am alright and my Pet CT is also cleared. Thanks for the magical treatment you gave thanks a lot. 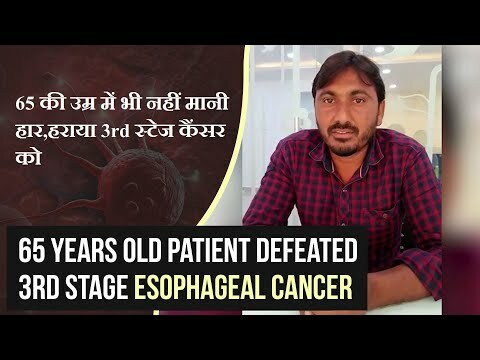 We wish to thank & appreciate you for the treatment of my son, Angad Aggarwal who had been diagnosed with a right lung tumor. 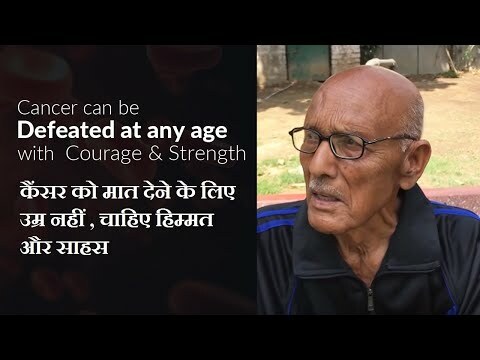 It was only because of your efficient medicines, efforts & support that he is now completely fit & healthy. To us your treatment is a God ordered gift by the virtue of which my son is back on his regular course Of a healthy life. I well as my entire family therefore thank you from the depth of our heart for the good & heavenly humanitarian work rendered by you. 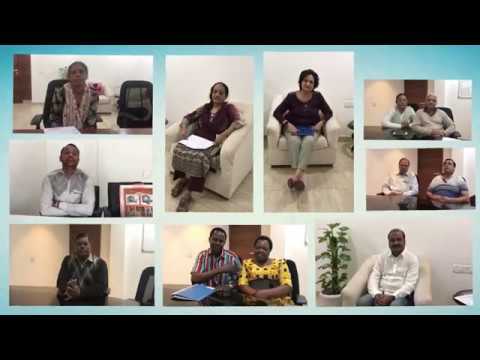 We also would take this opportunity to state & recommend your treatment to many people who are in need of proper treatment as we were at one stage. I was detected to have cancer in the urinary bladder on 30/03/06. The tumor was resected on 31/03/06. Luckily for me it was at initial stage and was directed by my cousin to Dr.Tarang Krishna I started their medication from 11/04/06. 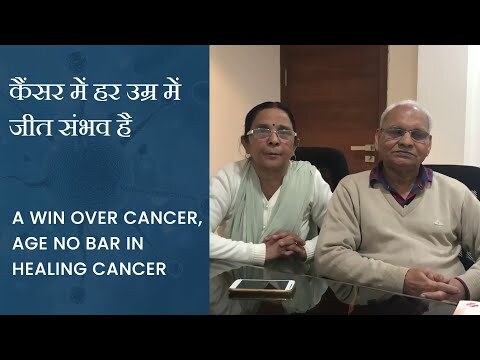 While Dr.Tarang Krishna was always there to attend to my difficulties, besides being very regular in taking medicines, I also religiously stuck to the little dietary restriction imposed. Their faith in their medicines was strength to the patient’s confidence. My wife and me regularly interacted with various patients/ their relatives, during every visit to the clinic and the improvements in their condition also helped our confidence. I continued with the allopathic treatment, where by I was administered Intra-vascular BCG. Though I can't say what ultimately mattered, however the fact is that there were lot many instances during the allopathic treatment which left a poor impression on the medical profession in all respects i.e. treatment, diagnosis and care etc. As against that, the treatment by Dr. Krishna was quite satisfying and the care and attention given, helped relieve the stress and anxiety. The supplements given with the homeopathic medicines helped in keeping the other problems at bay and as a result I was able to devote 10-12 hours daily in my office with very little absence. Doctors, both allopathic as well as Dr. Krishna have declared me cured. The 'PET SCAN' shows everything clear in the whole of abdomen. I am grateful to Dr. Krishna for the medication and care provided and wish him all the best in bringing solace to many more people albeit at a lower cost. 502A, 503A, 5th Floor, GD - ITL North-Ex Tower Above Pytex Jewellers, Next to D'Mall, Netaji Subhash Place, Pitampura, Delhi-110034.